The majority of professional and amateur telescopes are reflectors. Reflectors have several advantages over refractors. A lens will be held in place at the edge of a tube and if large enough will suffer from sagging and so distorts its image. There is a size limit to this. A mirror in a reflector normally sits at the base of a telescope and can be fully supported. Manufacturing costs of lenses are higher than that of mirrors which make them more popular. 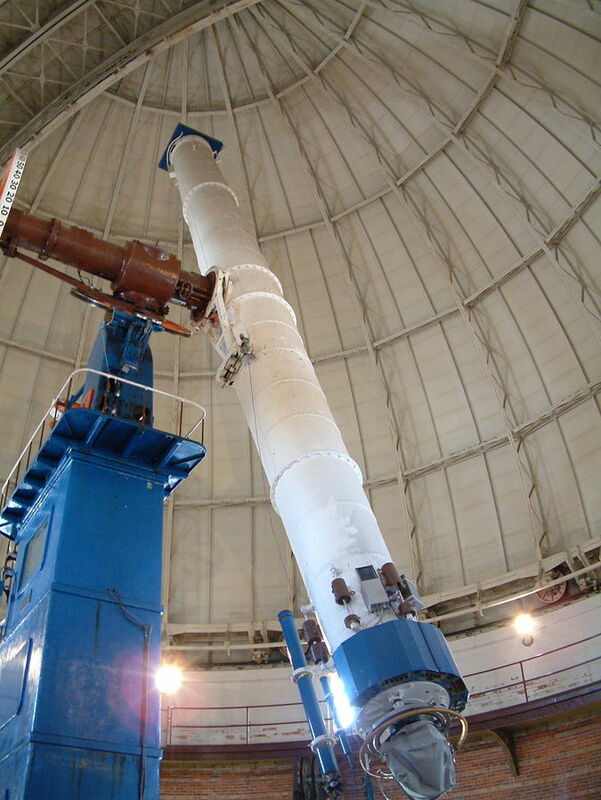 A refractor needs a sizable mount to manage its large wieght whereas a reflector normally would use a simple counterweight. More wavelengths are absorbed by passing through an entire lens in a refractor, whereas reflecting reflect the light back from their mirror. All parts of a lens need to be manufactured and maintained to be free of impurities whereas only one side needs to be kept pristine in a mirror. A secondary mirror is usually added and while this will decrease the amount of light entering the scope, it can also be used to add a sensor or for digital photography. Its main advantage is that the focal length can be increased while retaining a practical shorter tube than would be needed for a refractor. An aberration is something that is different to normal or what is expected. 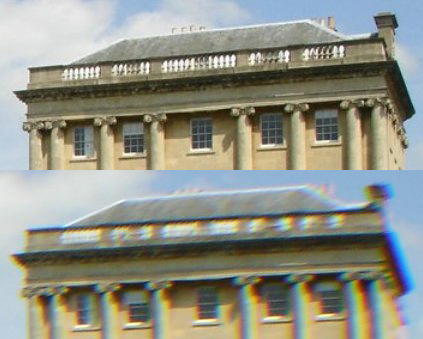 Chromatic Aberration occurs when a lens fails to focus light rays colours to the same focal point. The effect is that images may appear skewed or stretched. Reflectors reduce this effect (there are some other aberration issues to deal with however). 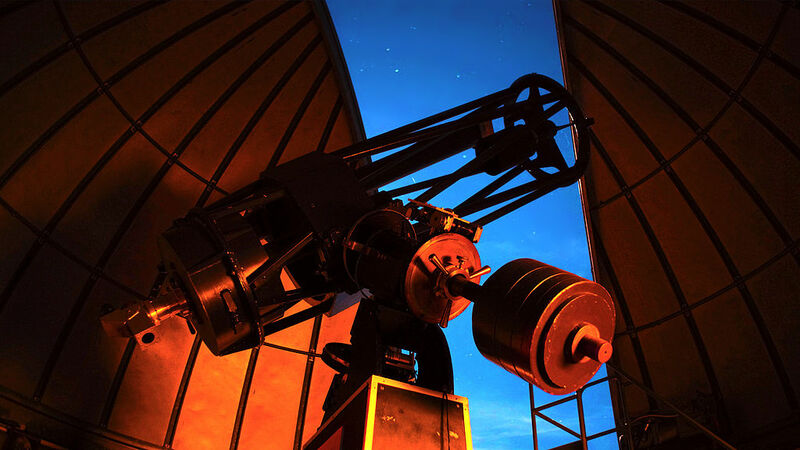 The reflecting telescope was invented by Isaac Newton.